New Delhi : The Hero Indian Super League finished with a bang at Kochi as Kolkata winning the title defeating Kerala. The match went to the wire and finished with penalty corners. 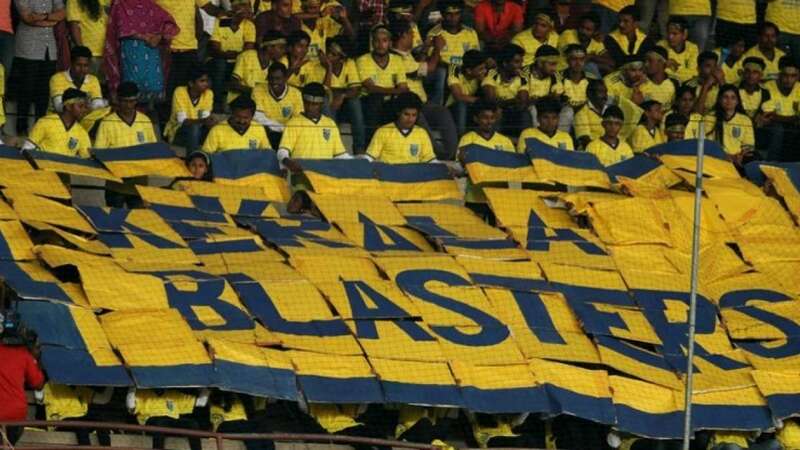 For the first time in this season, Kerala Blasters fans have come of praise throughout India and world over for their passion for football. It was a sea of yellow witnessed at the Jawaharlal Nehru Stadium in Kochi. Fans across Kerala thronged the stadium for the nine games played during the ISL season 3. With a capacity of approximately 55,000, the Jawaharlal Nehru stadium witnessed a full house for every single match the Sachin Tendulkar co-owned club played. The Blasters fan turned the force behind their club – often coming for praise by the rival club coaches who were mesmerised to see the love for football among the people in this part of the country. The football fraternity lauded the energy and enthusiasm the fans brought into the field, termed Kerala fans as the key highlight of ISL 2016 journey. The Blasters fans achieved the rare milestone of recording the highest stadium attendance for any sports event in the country this year.